Paulist Fr. 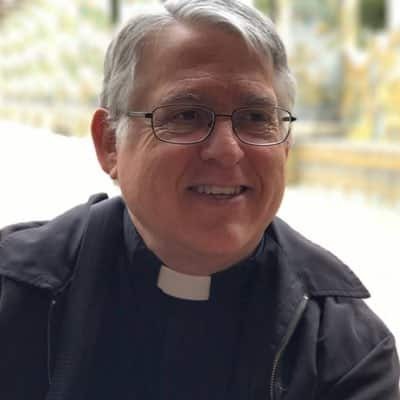 Greg Apparcel leads our ministry in Rome, Italy, for Catholics from the United States now based at St. Patrick's Church / San Patrizio. He previously served at Paulist Productions. Fr. Greg made his first promises to the Paulist community on August 11, 1979, and was ordained a priest on May 21, 1983.